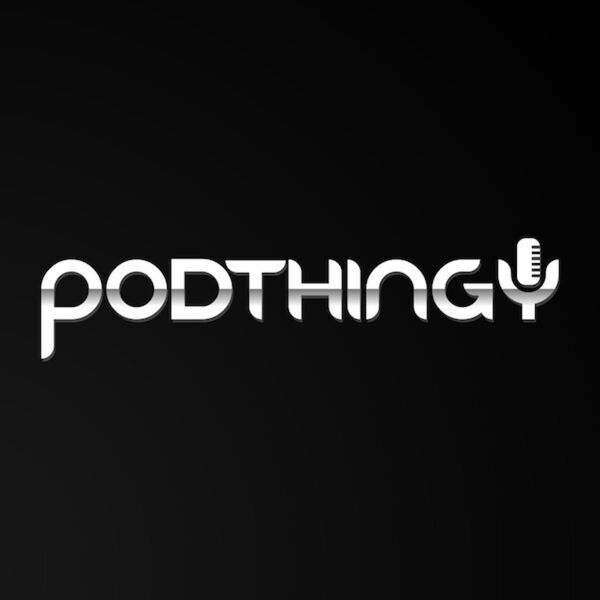 Description: Podthingy is where the geek meet over drinks to discuss the latest in nerd culture. This week's episode features: things nerds hate about nerds, The Hobbit movies, Game of Thrones, The Walking Dead, Breaking Bad, books vs movies, and casual geeks. Podthingy is where the geek meet over drinks to discuss the latest in nerd culture. This week's episode features: things nerds hate about nerds, The Hobbit movies, Game of Thrones, The Walking Dead, Breaking Bad, books vs movies, and casual geeks.